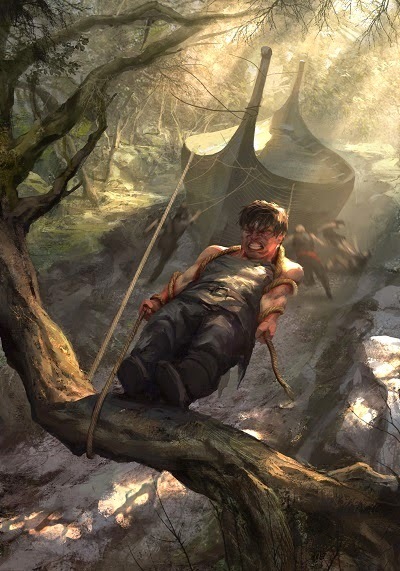 So far, most of Joe Abercrombie's Subterranean Press Limited Edition books presented splendid covers and interior art (most since I don't really like the Red Country cover). Recently, the covers for Half a King and Heroes were among my favorite works ever as far as Fantasy book covers are concerned. 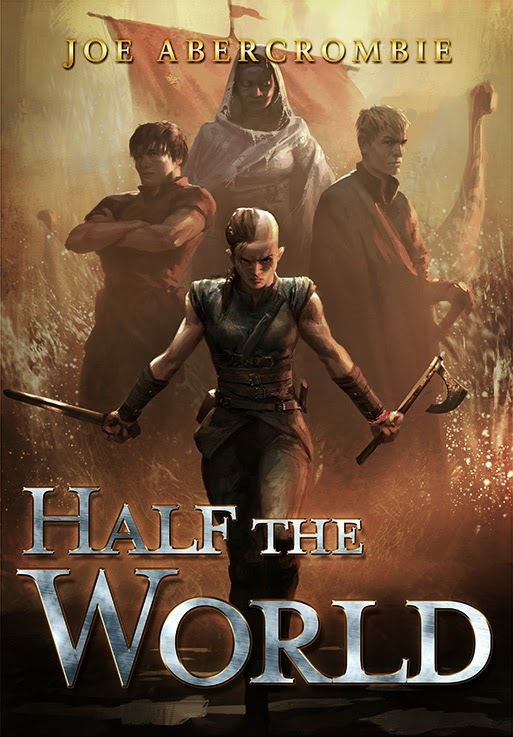 Well... they didn't disappoint with the cover and various interior illustrations for the follow-up in the Shattered Seas series, Half the World. The artist is Jon McCoy Enjoy! By the way, have you ever bought a Subterranean Press Limited Edition book? Which one? If not, what book would you have liked? 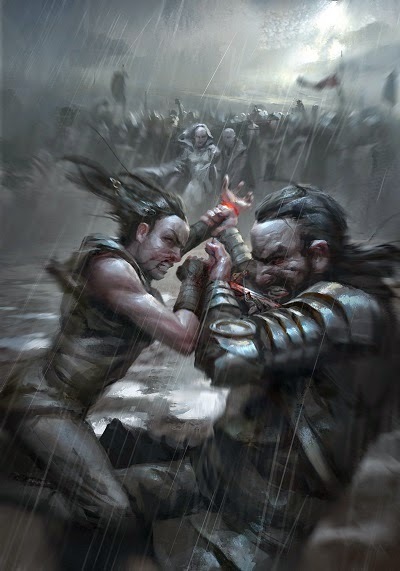 I think that Gardens of the Moon by Steven Erikson would have my pick, in fact, I almost bought it but instead, I ordered a signed print of the cover with Anomander Rake. Amazing work by Michael Komarck. I haven't, but yes, that Gardens one would have been the one for sure, lovely. and SO much better than the US hardcover I have which still makes me think of the old Eye of the World cover. I have a copy of Gardens of the Moon, it cost quite a bit but was definitely worth it. It's pretty amazing.